﻿ News Bharati - Hajj pilgrimage opens digital gate; Online application begins, register now! News Bharati - Hajj pilgrimage opens digital gate; Online application begins, register now! Hajj pilgrimage opens digital gate; Online application begins, register now! 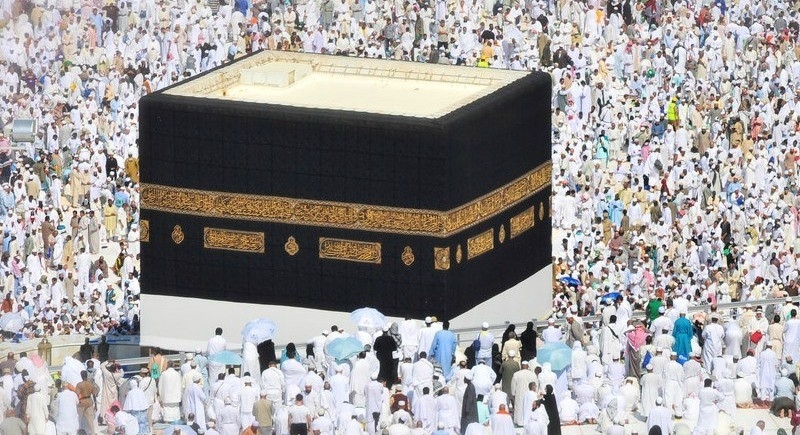 Mumbai, October 19: Announcing dates and schedule for Hajj 2019, Union Minister Mukhtar Abbas Naqvi slated the dates for online application process to commence from October 18, Thursday. The Union Minister also noted that the offline application process will start from October 22, 2018. “Safety and better facilities, medical facilities for the Haj pilgrims is the priority of the Government and there will be no lackadaisical approach on the matter,” he said. Mukhtar Abbas Naqvi also added that this year, Haj has been announced a month earlier than the previous year, adding that, Haj 2019 is going to be 100% subsidy-free. The Minister added that the process of tender for choosing airlines to carry the pilgrims will be completed by November, and the accommodation-related process in Mecca and Medina will be completed by December-January. In 2018, even after removal of Haj subsidy, a record number of 1,75,025 pilgrims from India performed Hajj 2018. A government release had quoted Naqvi saying that it is for the first time after Independence that preparation for Haj-2019 has been started immediately after completion of the current year’s Haj process in India.